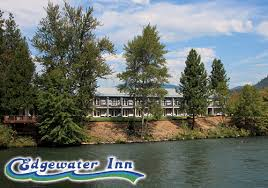 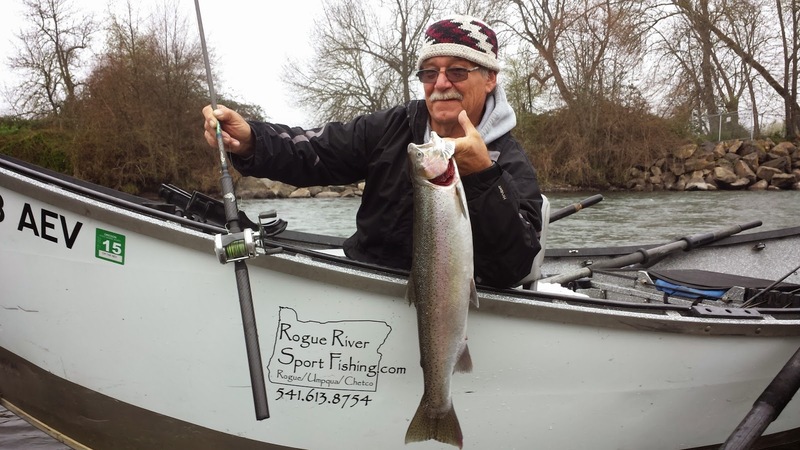 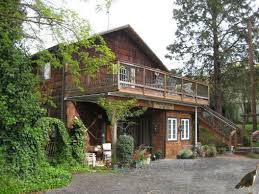 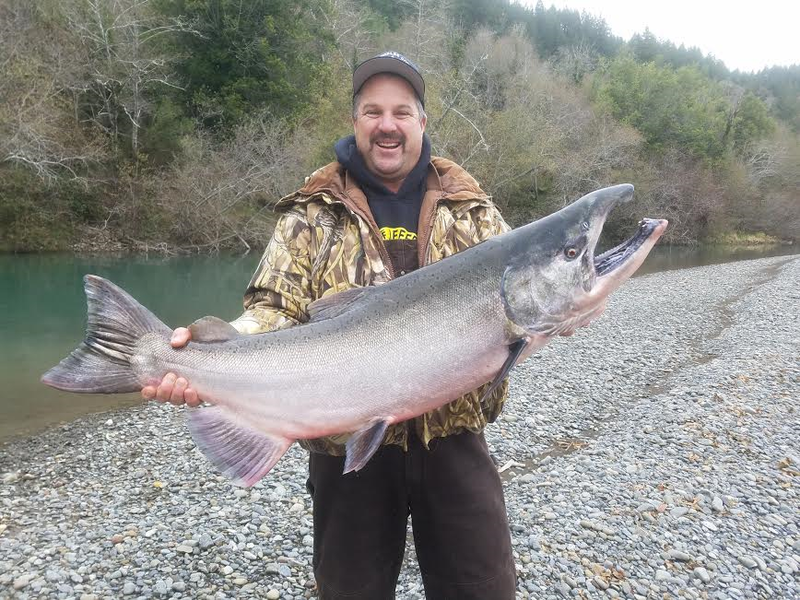 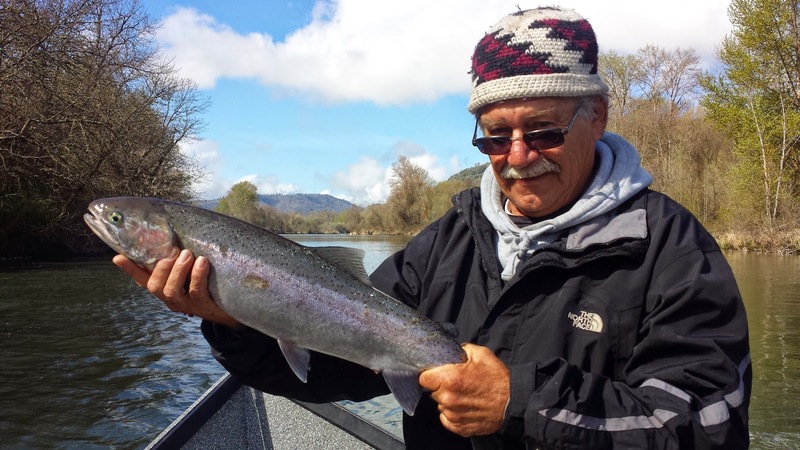 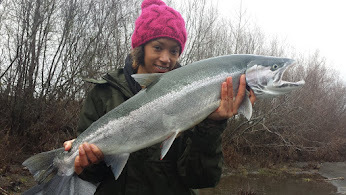 The Rogue River is really turning on in the later half of March 2015! 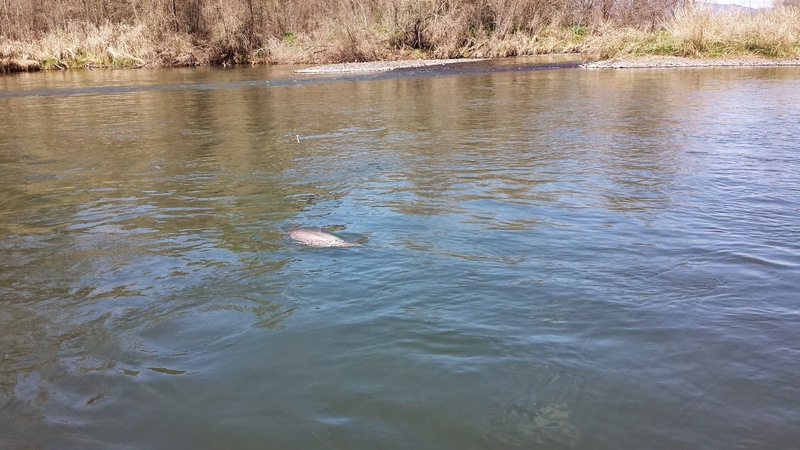 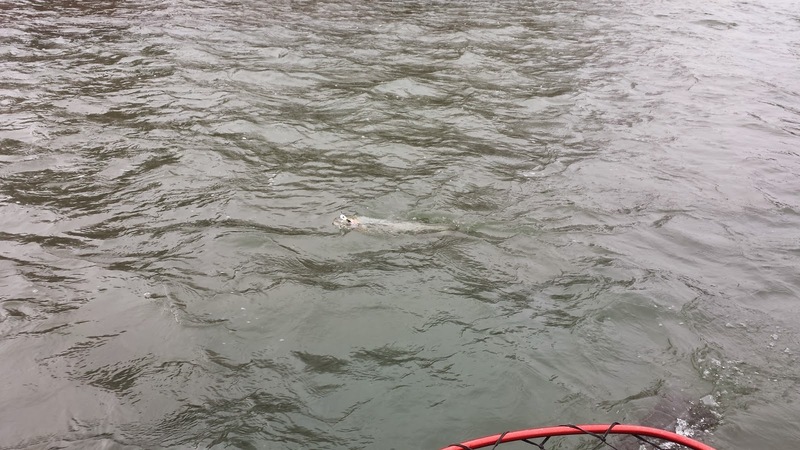 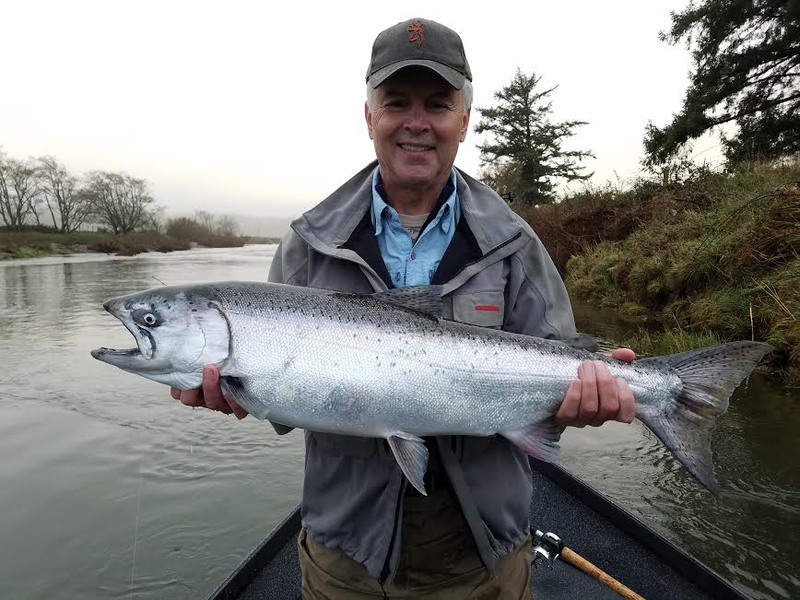 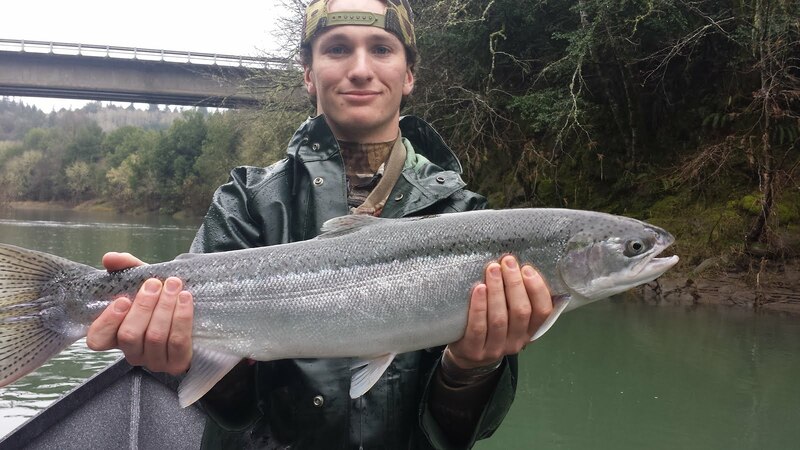 With the recent rains that we've seen in the area, the winter steelhead are flooding upstream to the stretches where we target them near Medford, Oregon. 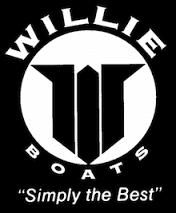 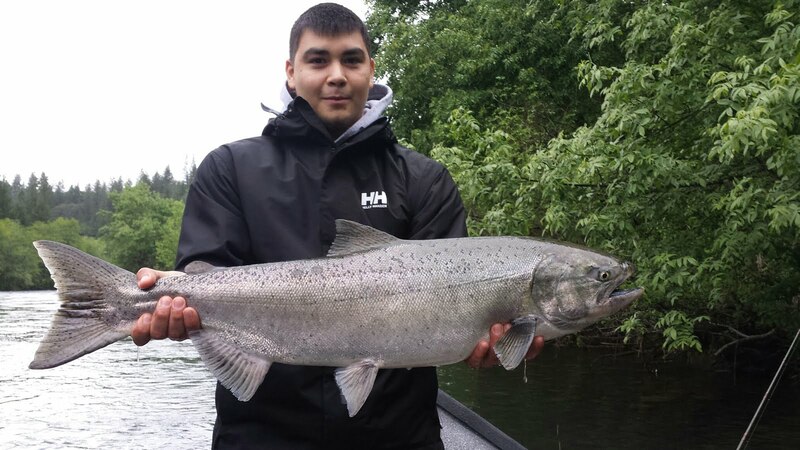 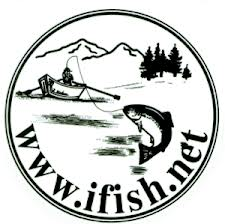 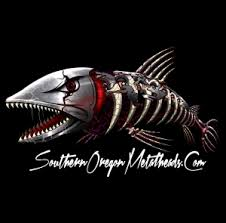 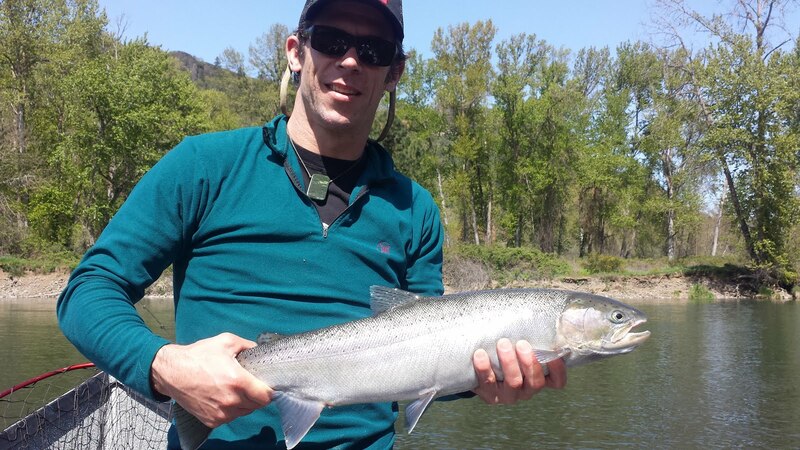 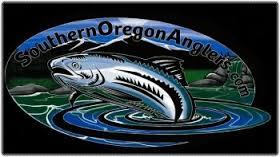 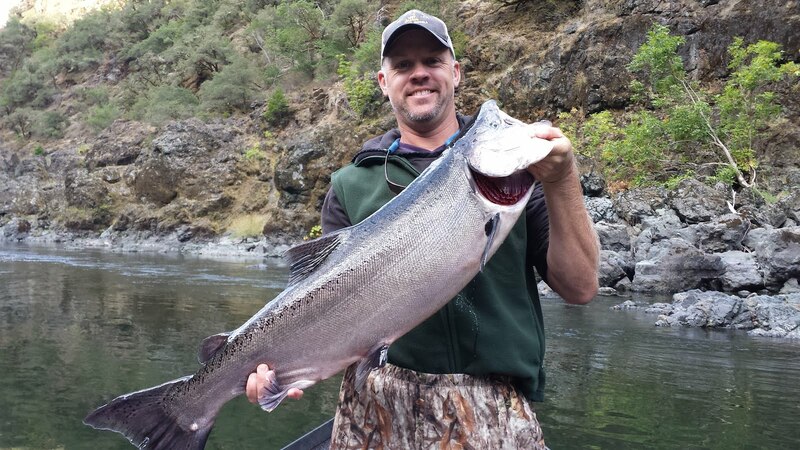 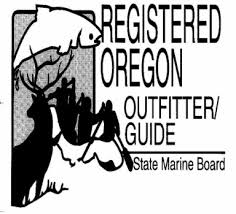 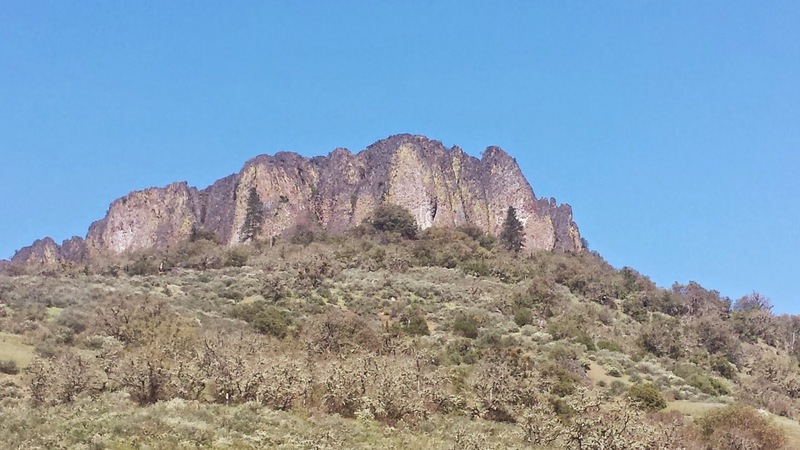 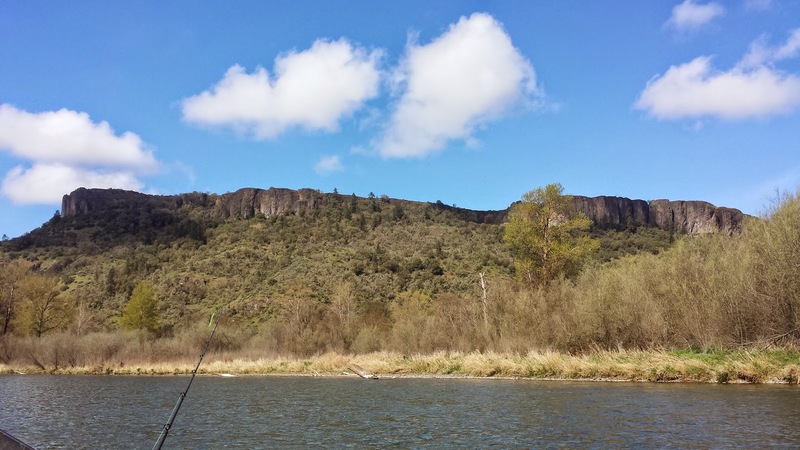 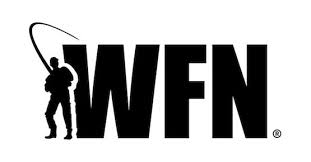 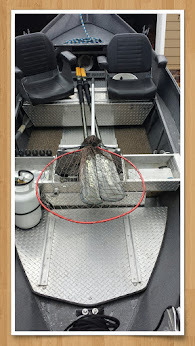 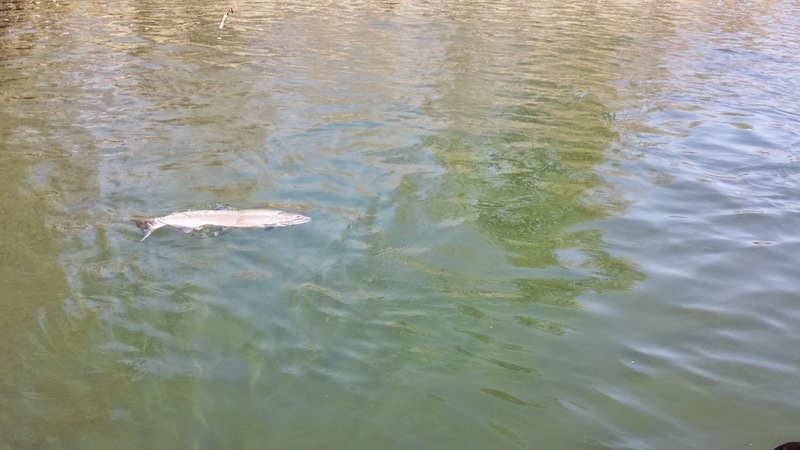 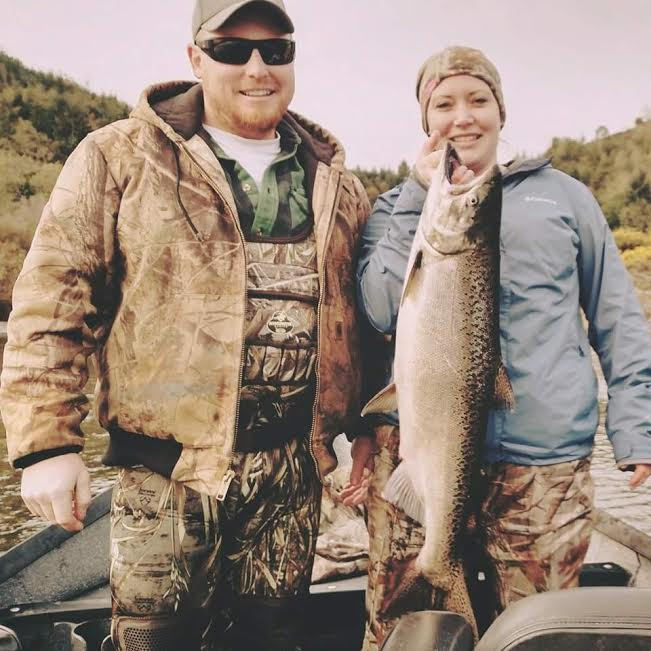 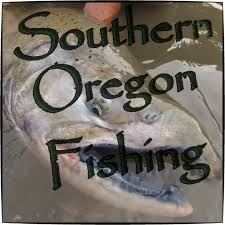 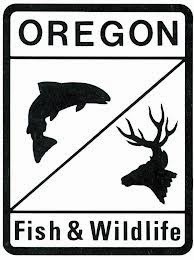 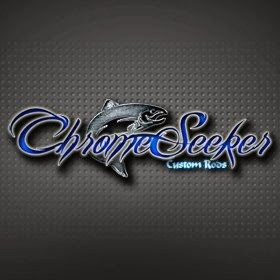 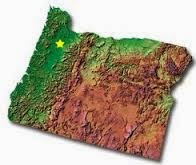 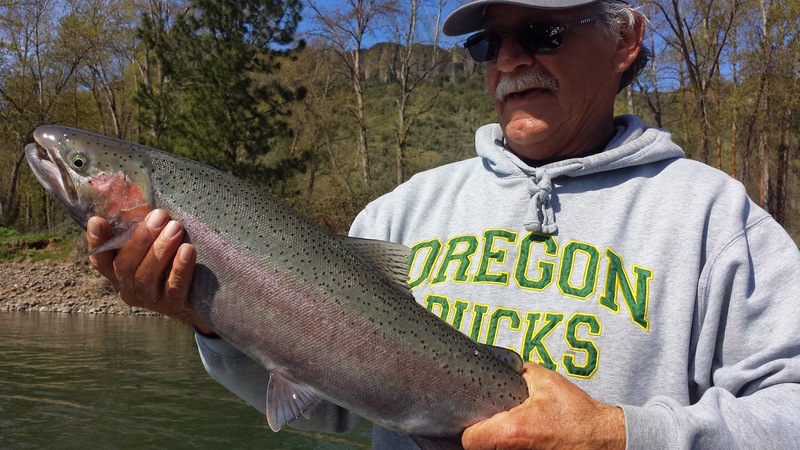 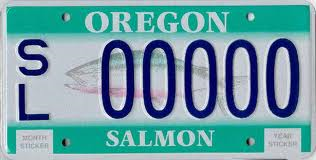 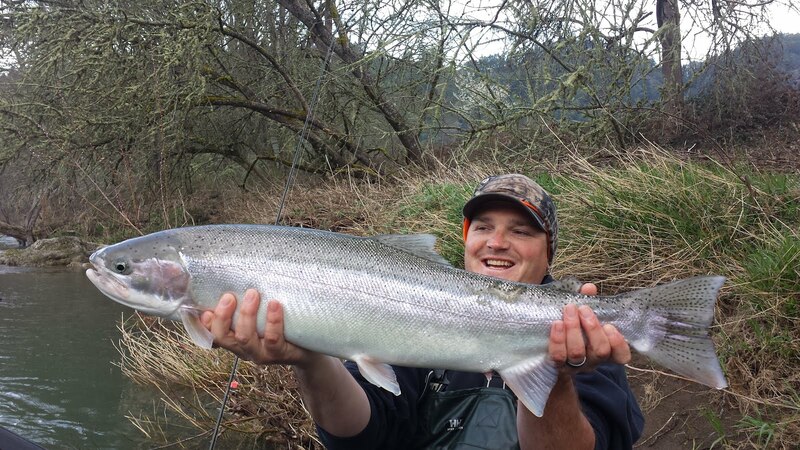 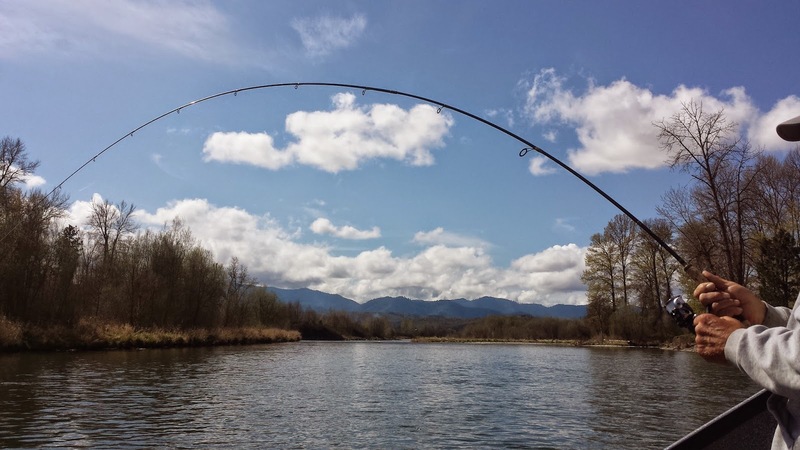 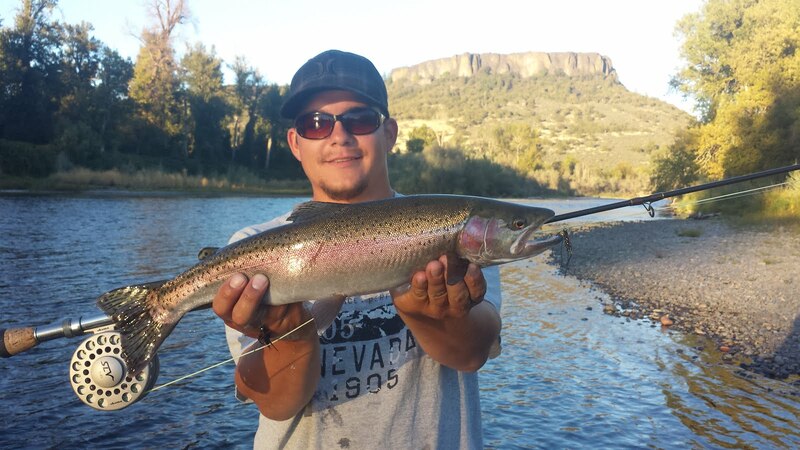 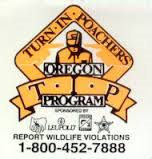 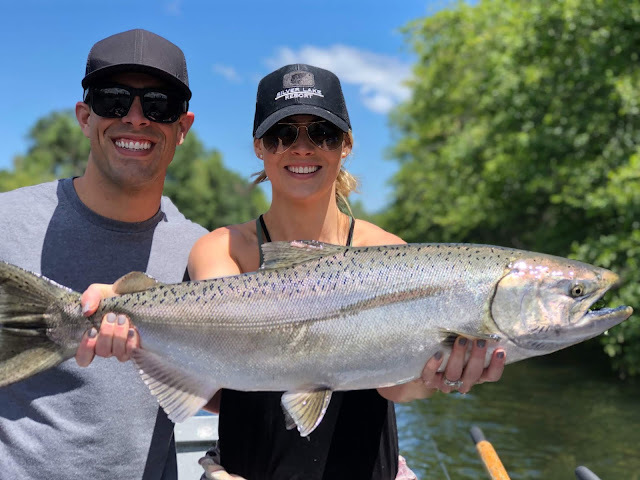 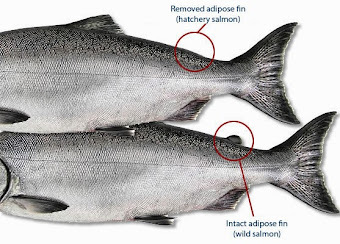 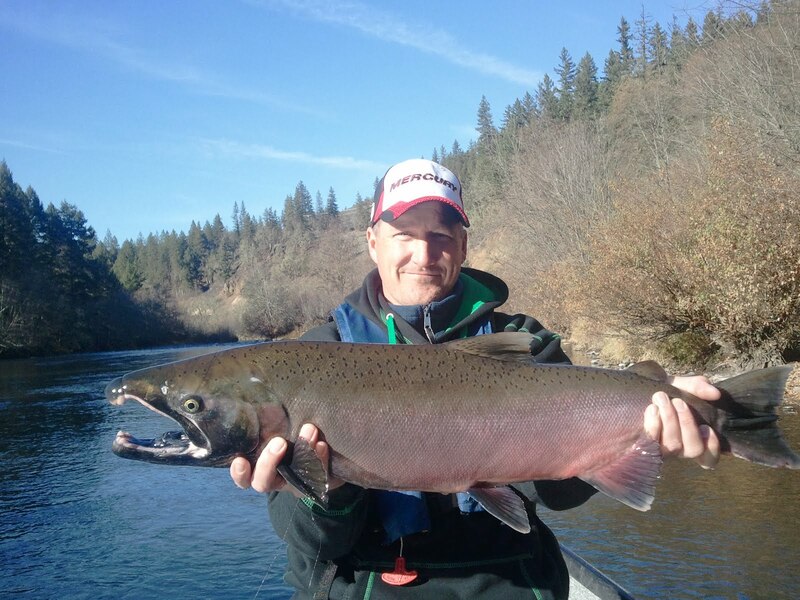 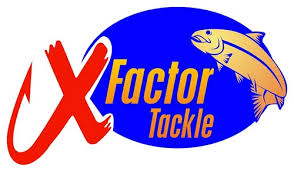 Now is the time to take advantage of the great fishing that is going on right now in Southern Oregon. 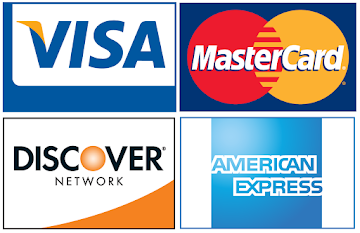 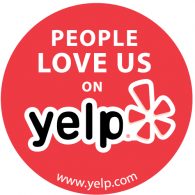 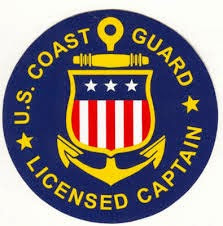 If you have any questions please don't be shy and give us a call. 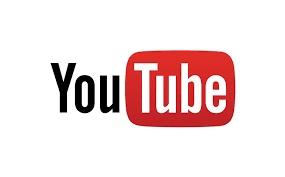 "Come as strangers and leave as friends!"